Why this vitamin is essential to bright, youthful-looking skin, and the best serums to find it in. If you could choose one vitamin to supplement your skin with, what would be your pick? Unrealistic question, we know (our skin is a complex organ that needs countless nutrients). But Vitamin C would definitely be one of the finalists. 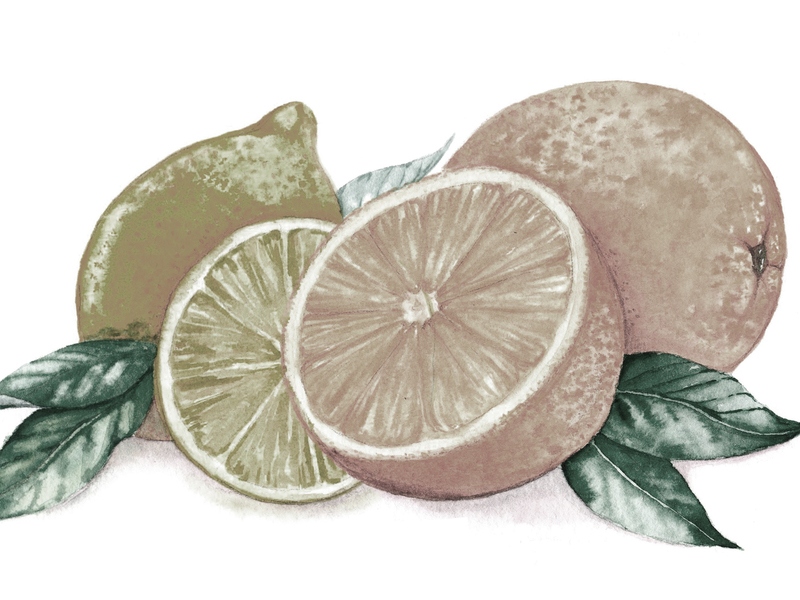 Vitamin C has been proven to have a variety of benefits when applied to skin. From anti-aging to brightening skin, here are all the ways using a Vitamin C serum benefits your skin health and appearance. Remember to check out our Bath Time Trio Giveaway by October 28, 2018! Vitamin C is able to stimulate collagen production in skin cells when applied topically. Collagen is one of the vital building blocks to youthful skin. It’s a protein that makes up 75-80% of our skin. Collagen give support and structure to skin. It keeps skin plump and firm to prevent wrinkles. Collagen production begins to deplete in your 20s. This causes your skin to grow more weak, which in turn leads to further vulnerability against UV rays, pollution, and other external aging factors. Vitamin C applied on skin has been found to protect against UV damage. UV damage is the primary cause of signs of aging in skin. It triggers free radical formation that disturbs healthy cells and damages DNA. This leads to the formation of fine lines, wrinkles, dark spots, hyperpigmentation, and other imperfections. It can lead to cancer further down the line. Vitamin C is a potent antioxidant that’s able to neutralize free radical damage. Vitamin C in the form of magnesium ascorbyl phosphate keeps skin hydrated by preventing water loss. Just like the rest of your body, your skin needs water to function. Healthy skin cell functioning promotes protection against damage. 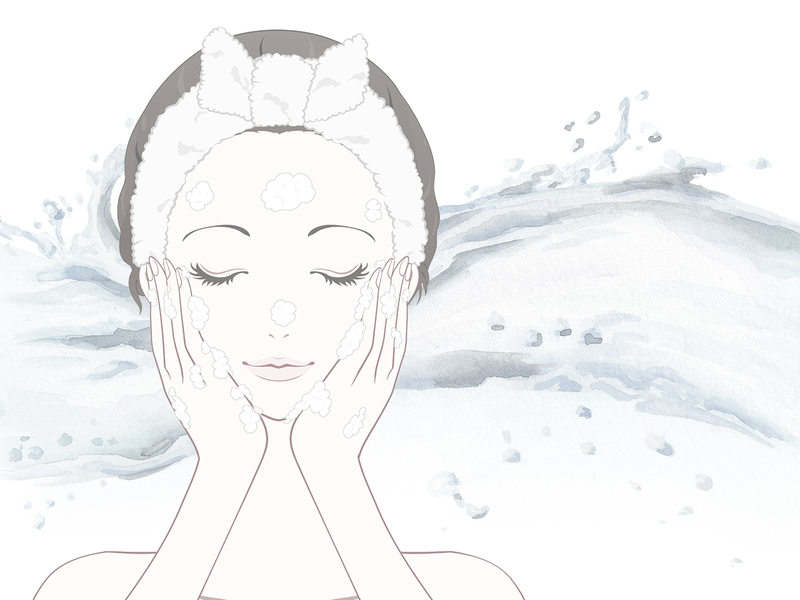 Hydrated skin cells are plump for a smoother, brighter complexion. Our skin is porous, so it’s constantly losing water. Applying moisturizer, hyaluronic acid, or Vitamin C is necessary to help skin retain water. Vitamin C promotes hydration and protects against UV damage, thereby also encouraging a brighter complexion. When your skin is dry, your cells shrivel and form uneven flakes, leading to a dull complexion. When skin is properly hydrated, cells plumpen up and create a smooth, reflective surface (and brighter-looking skin!). UV rays cause damage to skin cells, leading to loss of hydration and a lifeless complexion. Vitamin C protects against UV damage, keeping skin radiant and smooth. Vitamin C successfully reduces hyperpigmentation when applied to skin. Hyperpigmentation is commonly caused by sun damage, as well as hormonal imbalance and acne. Vitamin C not only protects against UV damage that cause hyperpigmentation and age spots in the first place, it also lightens areas of skin affected by hyperpigmentation. Conventional treatments for hyperpigmentation include hydroquinone, tretinoin, and laser that often lead to unwanted side effects. Vitamin C is often a safer and more cost effective form of treatment. Vitamin C is an anti-inflammatory that’s beneficial for treating acne, rosacea, and preventing acne scars, thus improving skin tone. Acne typically forms when bacteria invade clogged pores, causing inflammation and blemishes. Inflammation also causes post-inflammatory hyperpigmentation. When skin is healing from inflammation, it produces too much melanin and leads to dark spots and scarring. Vitamin C is able to aid in wound healing while preventing against discoloration. Vitamin C and Vitamin E work synergistically, meaning their benefits for skin increase when combined together. Both Vitamin C and Vitamin E are effective at reducing hyperpigmentation. They prevent against UV damage and skin cancer. Vitamin C is able to regenerate Vitamin E while it neutralizes free radicals, leading to better protection from UV damage. 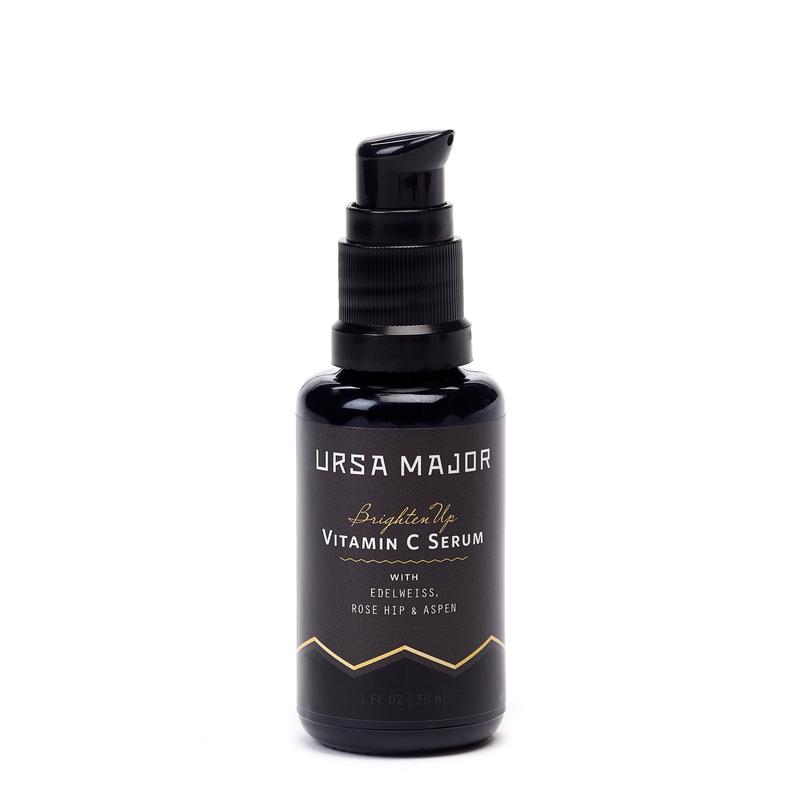 Why use a Vitamin C serum? Vitamin C is easily derived from natural ingredients, making it a better alternative to synthetic chemicals that can irritate skin and even harm your internal health. 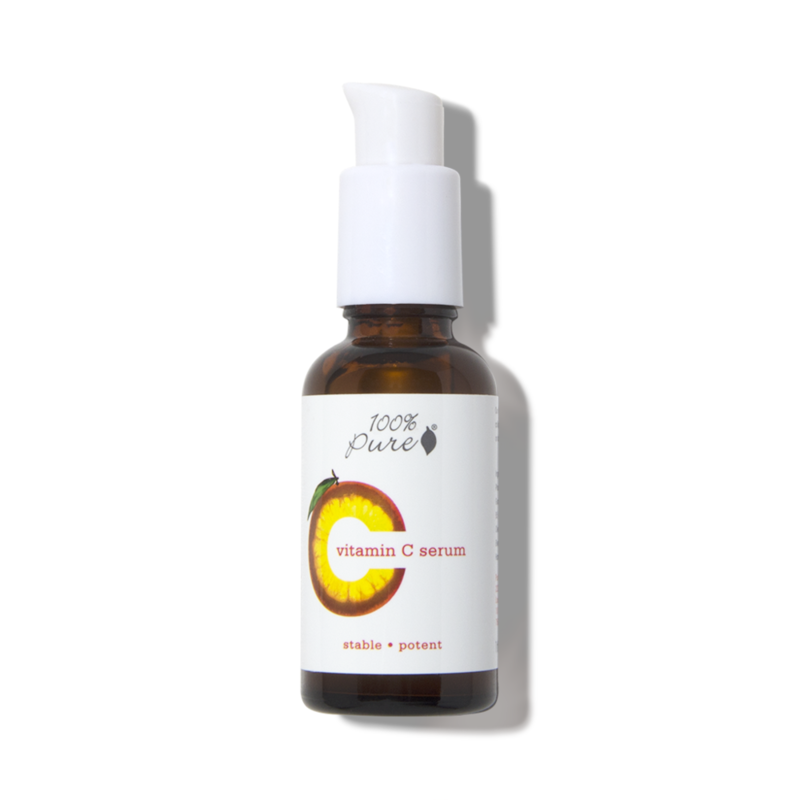 A Vitamin C serum has a thinner consistency than a cream, meaning it’s more easily absorbed deeply by the skin. Just apply a moisturizer afterwards to help seal it in. Because Vitamin C serums are usually more potent, you’ll be able to reap even more of the benefits of other ingredients in the formulas. If Vitamin C isn’t stable, it oxidizes and harms skin. Check the ingredients label to see if a stable form of Vitamin C is used. Magnesium ascorbyl phosphate is the most stable form of Vitamin C. It’s also more easily absorbed by skin without requiring a high concentration of it. Vitamin C is able to oxidize more easily after prolonged exposure to light and air. Look for dark, tinted packaging that minimizes sun exposure during storage. Contains a 2% concentration of magnesium ascorbyl phosphate, which is the most stable and high quality form of Vitamin C.
Formula also includes Vitamin E and Vitamin B5. Contains 20% of sodium ascorbyl phosphate, a stable form of Vitamin C.
Includes hyaluronic acid and Vitamin E.
Contains 15% of Tetrahexyldecyl Ascorbate, a very stable form of Vitamin C.
Also includes antioxidant-rich acai and pomegranate oil. 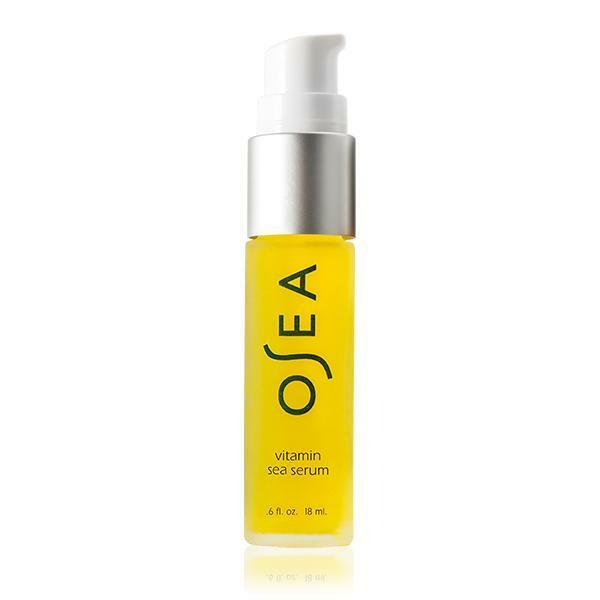 Includes Vitamin E, hyaluronic acid, and ferulic acid that increases sun protection. Contains magnesium ascorbyl phosphate, which is the most stable and high quality form of Vitamin C.
Includes Vitamin E and hyaluronic acid. Includes Vitamin E, Vitamin B5, and CoQ10. 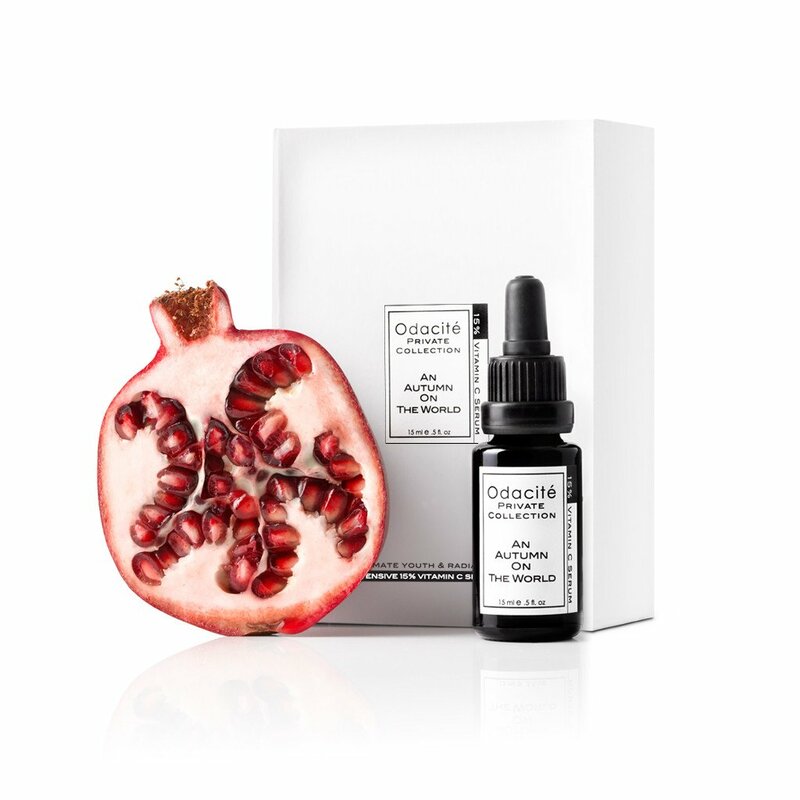 Contains ascorbic acid polypeptide, a stable form of Vitamin C.
Includes rosehip seed extract and rose flower oil for additional anti-aging benefits. Contains ascorbyl palmitate, a relatively stable form of Vitamin C.
Includes Vitamin E and green tea seed oil. Cleanse skin and remove makeup. Pat a natural toner into your face and neck. This preps your skin for better absorption of the serum. Follow with Vitamin C serum. Gentle pat it into your face and neck in upward motions. 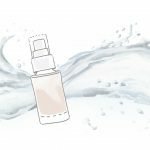 Finish with a natural moisturizer to seal in the serum. 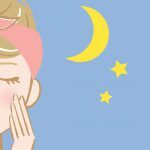 Only use a Vitamin C serum at night, and follow with SPF the next day. Store Vitamin C serum in a cool, dry place away from sunlight. 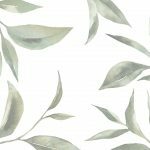 9 Best Benefits of Green Tea for Skin: Drink green tea and apply it on your skin too for more soothed, balanced, and youthful skin.